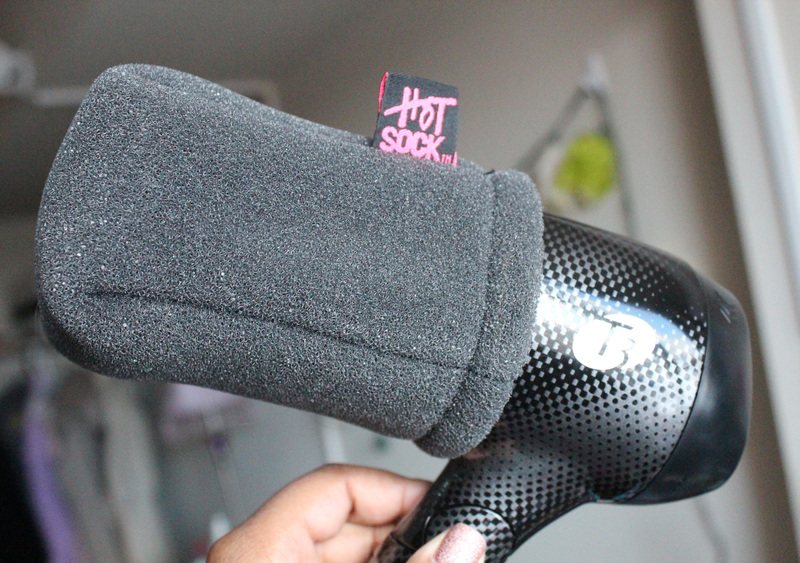 Review: Hot Sock Diffuser – amandarobots. The ‘inexpensive’ bit is what got me. 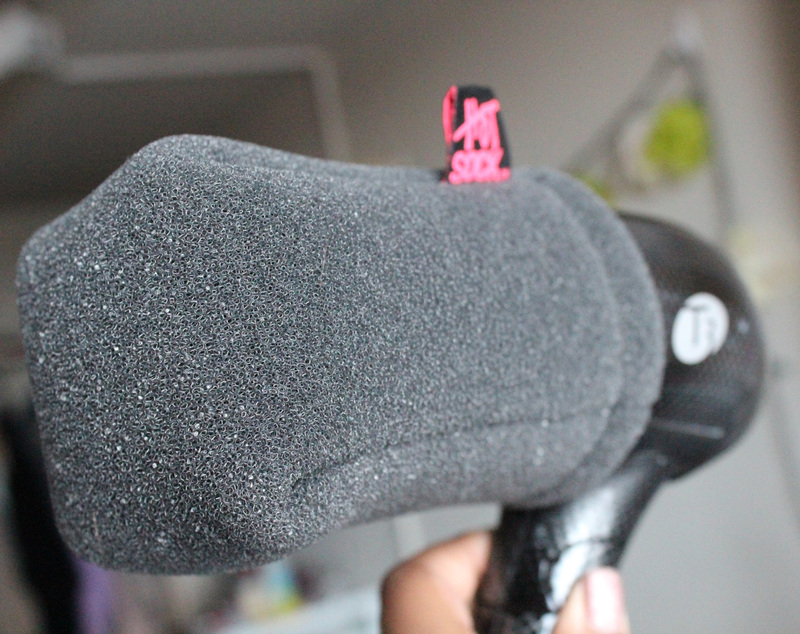 My blowdryer is a T3 Featherweight Journey, which is the folding travel dryer in the T3 line. I love it because it’s small but packs a serious punch – I’ve used it to blowdry my hair straight or to dry it when it’s curly. Recently, though, I’ve been wanting a diffuser. A diffuser is great for curly hair because it encourages curls to do their thing while cutting down on frizz. It’s also good for preventing heat damage. T3 makes diffusers for their dryers that are generally sold separately. The T3 SoftTouch diffuser is the one that I’d need for my dryer; however, T3 has since moved on to their next generation of dryers and consequently have stopped making the SoftTouch diffuser in favour of the SoftTouch 2. I was annoyed to learn that the SoftTouch 2 diffuser would not fit on the nozzle of my dryer, which I’ve had for a few years. I also discovered that there are original SoftTouch diffusers available on eBay and Amazon…but they generally sell for $30+. Ouch. When I was researching alternatives I came across the Hot Sock, which I got on eBay for under $8 with (super quick!) shipping. I’m so glad I picked it up. It’s made a huge difference in my hair routine; I end up with less frizz and more definition to my curls! The only disadvantage I heard about the Hot Sock is that, after using it for about a year, you can end up with holes burned through the mesh from the heat of your dryer. Because it’s so inexpensive and works so well for me, I’m very much okay with purchasing a new one when I need to! This is the weirdest thing I have ever seen in my life… I will definitely have to check it out!! I know right! It’s so weird looking. But it works and is cheap, which is the important part! !